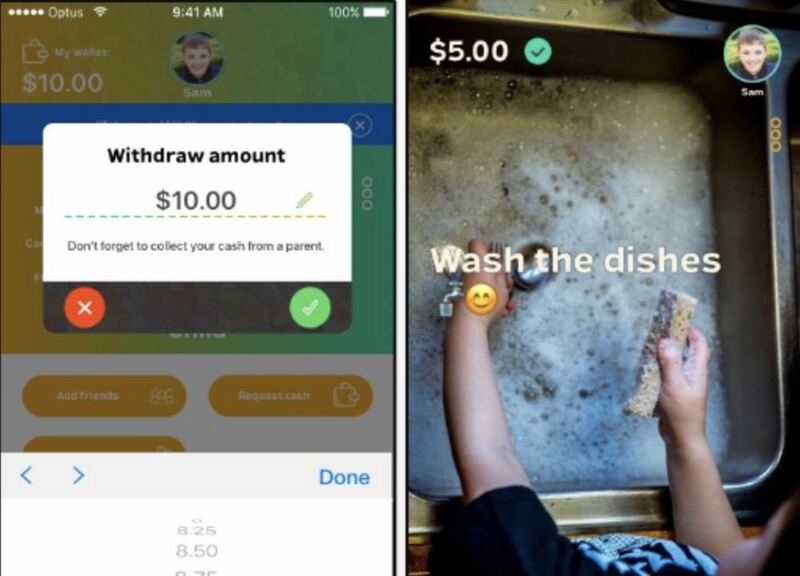 The tradition of children earning pocket money by doing chores around the house has been updated for the 21st century thanks to a new app created by an Australian start-up. 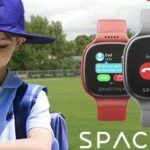 Pennybox has invited parents to test a new app which will help their kids earn money around the house while at the same time teaching them to save and budget. 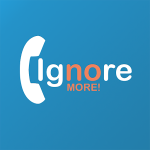 The app has been developed with the help of a $25,000 Minimum Viable Product Grant from the NSW government. 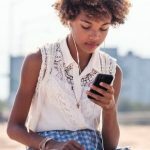 Parents and their children can propose tasks for pocket money using the Pennybox app which can then be linked to a lesson on earnings, saving and spending. When a task is completed, money is shown in the My Wallet section of the app. When children want to spend their money, they request a cash out through the app which is then given to them in cash by their parents. Parents will also be able to deduct money from the child’s wallet and hold it aside if they want to buy something. Pennybox allows users, both parents and kids, access with a PIN code to view reports on budgeting and spending patterns. Parents can also see their child’s progress through the apps built-in syllabus of financial literacy lessons. The app was created by former equity analyst Reji Eapen, and a former Google Education team lead Adam Naor. Pennybox, which is currently in beta testing, will be free and does not require a linked bank account.